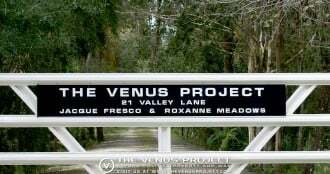 Jacque Fresco envisions a global civilization in which science and technology are applied with human and environmental concern to secure, protect, and encourage a more humane world for all people. This book, originally published in 2002, offers a possible way out of our recurring cycles of boom and recession, famine, poverty, a declining environment, and territorial conflicts where peace is merely the interval between wars. It outlines an attainable, humane social design of the near future where human rights are no longer paper proclamations but a way of life. 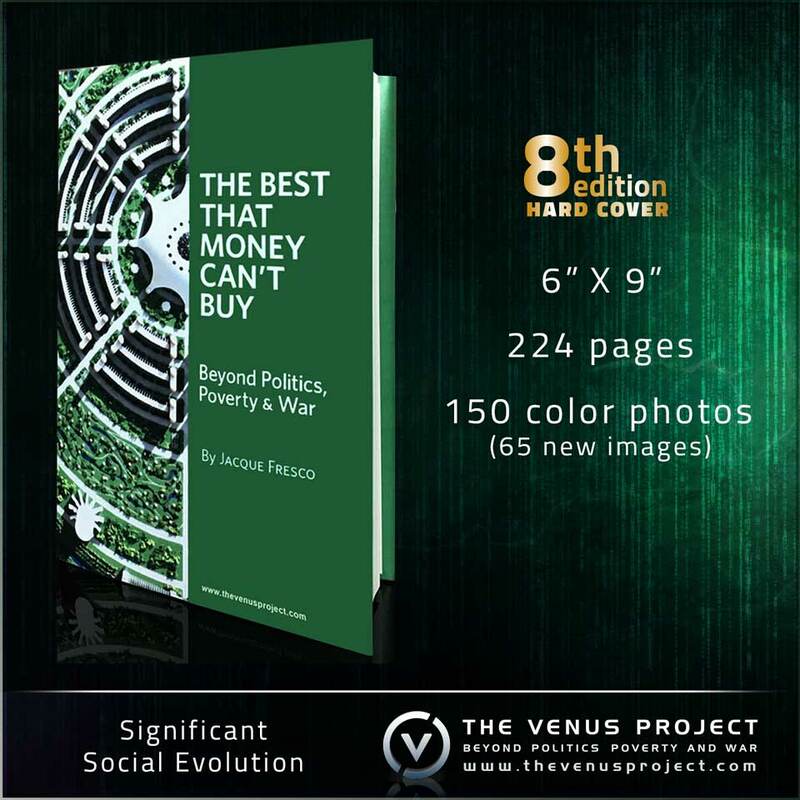 The Best That Money Can’t Buy is a challenge to all people to work towards a society in which all of the world’s resources become the common heritage of all of the Earth’s people. It is accompanied by 150 color photos of Fresco’s original designs, which illuminate the fulfilling lifestyle of a Global Resource Based Economy. This latest edition is 224 pages, size 6” X 9”, published in January 2018.